Take a journey into the world of creative writing. These two-week summer afternoon workshops are for children and teens ages 9-19. Sponsored by the English Department within the College of Humanities and Social Sciences and held on NC State University's campus, the Young and Teen Writers Workshops have been serving the community for over 32 years. Registration for Summer 2019 opened on March 1. Apply now for early bird rates! Thank you for your interest and be sure to follow us on social media below. The Young Writers Workshop accepts applications from creative writers entering 4th through 8th grades. The 2019 YWW will meet weekday afternoons, July 8-19. The Teen Writers Workshop accepts applications from creative writers entering 9th grade through rising college freshmen. The 2019 TWW will meet weekday afternoons, July 22-August 2. 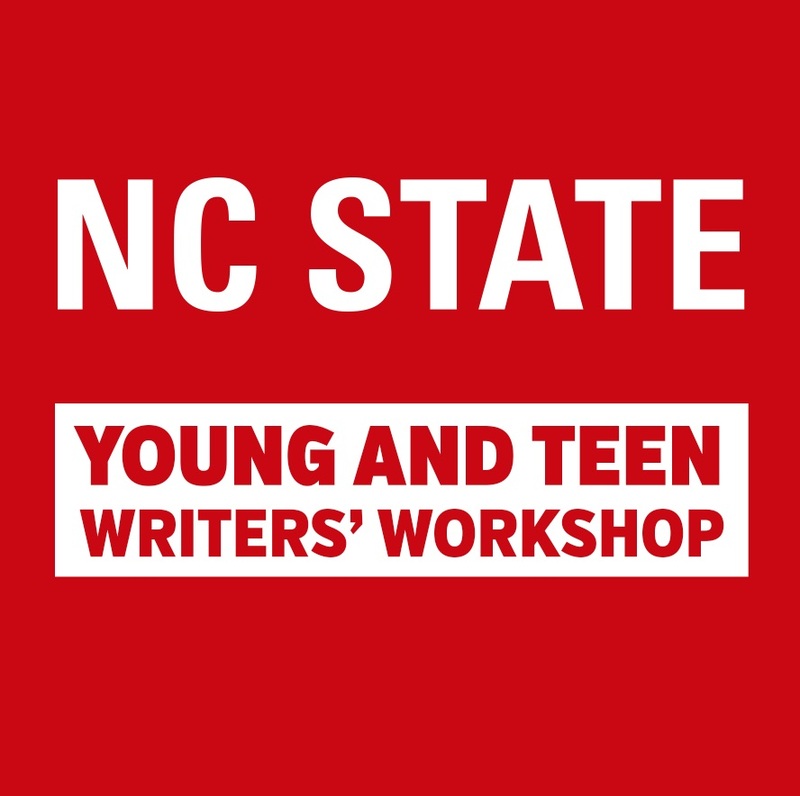 NC State Young Writers Workshop is one of the oldest workshops for young writers in the nation and remains one of the most affordable options for academic programs. We offer generous financial aid packages as well.